Johannesburg, South Africa – Philips Lighting (Euronext: LIGHT), the world leader in lighting, today announced that its latest lighting fixtures are playing a key role in enhancing the quality of the television pictures for the current series of South Africa’s televised talent contest, Idols. Delivering crisp backlight beams and a high quality keylight, the LED-based new Philips VLZ Profile fixtures from Philips Entertainment Lighting are providing a quality of light output that enables even more finely color-balanced television pictures for the latest series. 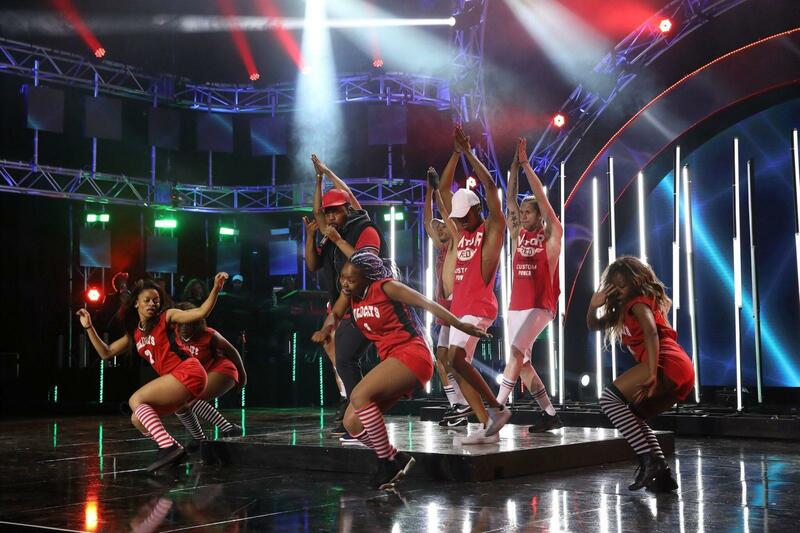 Produced by [sic]entertainment and broadcast on Mzansi Magic channel 161 DSTV, Idols is currently in its 13th season. The lighting designer, for the seventh consecutive year, is Joshua Cutts, one of South Africa’s leading practitioners of the art of lighting entertainment shows for television. For this year’s run, Cutts, along with director/executive producer Gavin Wratten, wanted to build on the show’s highly successful 12th season by further enhancing the set and lighting design. Cutts found what he was looking for in the Philips VLZ Profile, when he was introduced to the fixture by Philips Entertainment Lighting’s local sales partner, DWR Distribution.